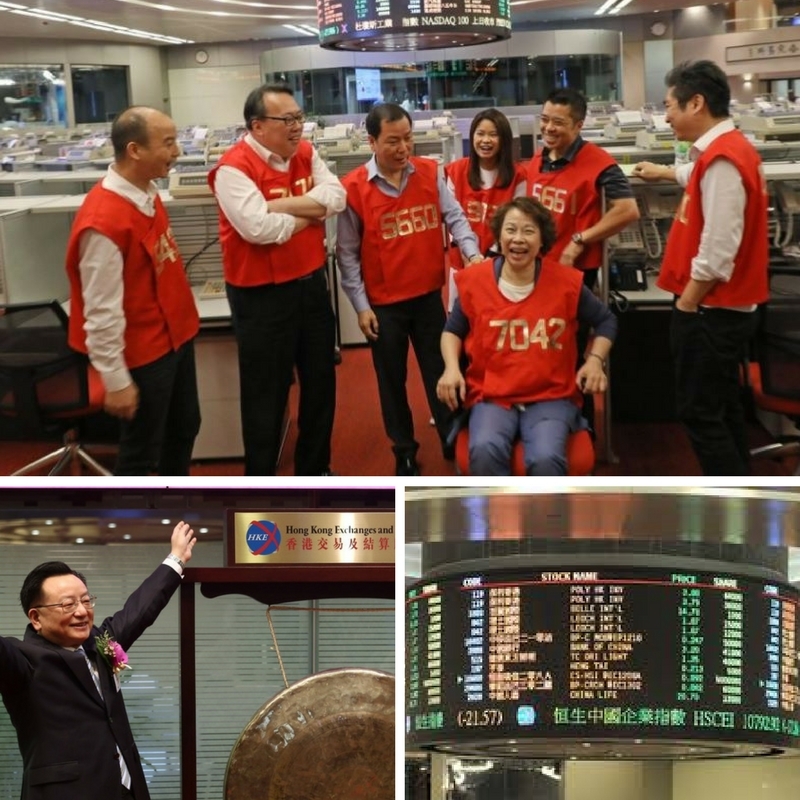 Hong Kong Stock Exchange is celebrating its 126th Years of Trading. On Friday afternoon, about 1,000 traders from the trading hall of the Hong Kong Stock Exchange screamed and laugh each other as they had done in the past years. But this time they were not doing any deal. Former and current traders of 500 local brokers had taken place on Friday to participate in the official closing ceremony of the hall, which was the sign of the end of the 126-year-old floor business in the city. City Chief Executive Officer Carrie Lam Cheng Yuet-ngor will give a speech at 6.20 pm, while the exchange operator Hong Kong Exchange and Clearing, Chairman Chou Chung-Kong will also make a few final comments. In 1891 the floor business began in Hong Kong, and the current hall, which was located in Central Exchange Square, started operation in 1986 after the merger of four different stock exchanges of the city. In the 1980s it has 906 two-person booths and over 1,400 traders were kept on its peak, when all merchants were organized by floor traders.